CATCH ME LIVE FOR FREE READINGS! Copyright Intuitive Pathways, Inc 2016-2018, All Rights Reserved. Content is for PERSONAL use ONLY, but should not be a replacement for professional or psychological care. Information may not be distributed, copied, paraphrased or "borrowed" for any reason. Real psychic-tarot readings cannot possibly be duplicated by multiple readers if they are actually reading energy so don't be fooled when you hear the "same" messages over and over by many people on here. NEVER make MAJOR decisions for your life solely based on a horoscopes, tarot or psychic readings without utilizing your own common sense and intuition OR consulting a therapist. 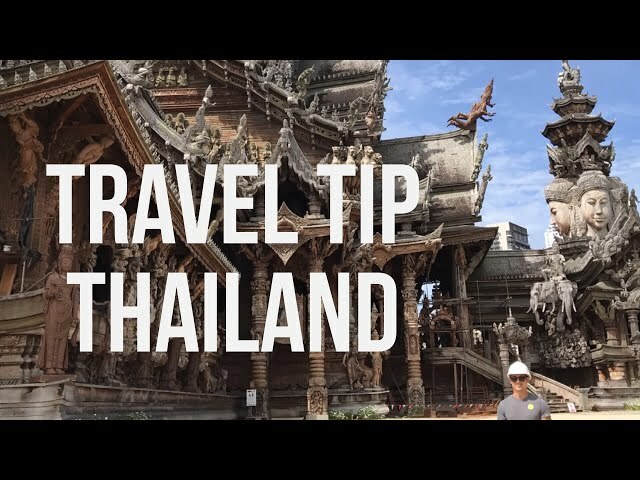 When traveling through Pattaya, Thailand there is one spiritual place on top of a high vibration energy line called The Sanctuary of Truth. A place for anyone looking to raise their spiritual practice. Travel Tip: Go early and around the crowds. 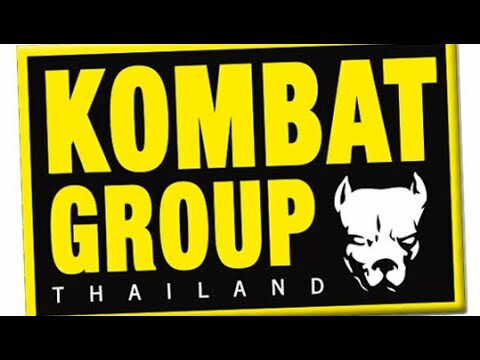 Whether your focus is weight loss or just improving your fighting skills; Kombat Group in Pattaya, Thailand is the place to reach your fitness goals. MANDUU the 15 minute workout using electric muscle stimulation (EMS) combined with personal training and precise body composition measuring in a special atmosphere! All of your muscles are strengthened, toned and built up from its deepest layers. 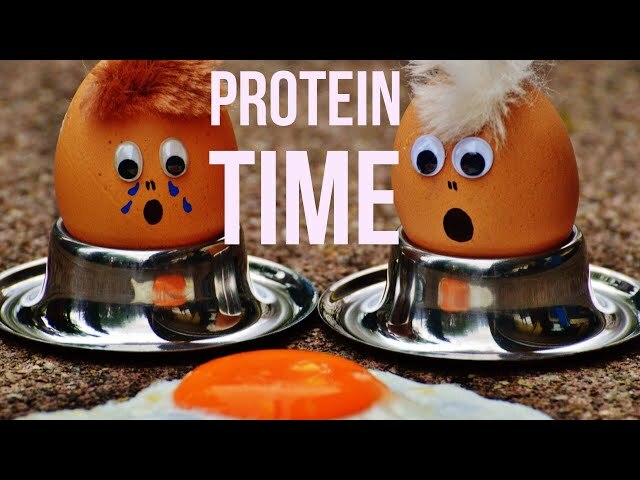 Your body will be perfectly sculpted, your back will be strengthened, and your fat metabolism will be boosted. Manduu lifestyle workout offers the perfect solution and is suitable for everyone, no matter what age or fitness level. Checkout GROOV3 it's Los Angeles hottest workout. Targeting those that want to learn how to dance, and those who used to dance, G3 has an emphasis on boosting confidence, building communities, and putting the fun back in fitness. With the hottest jams and simple combinations made for all levels, GROOV3 is elevating YOUR dance experience and will change the way you workout! 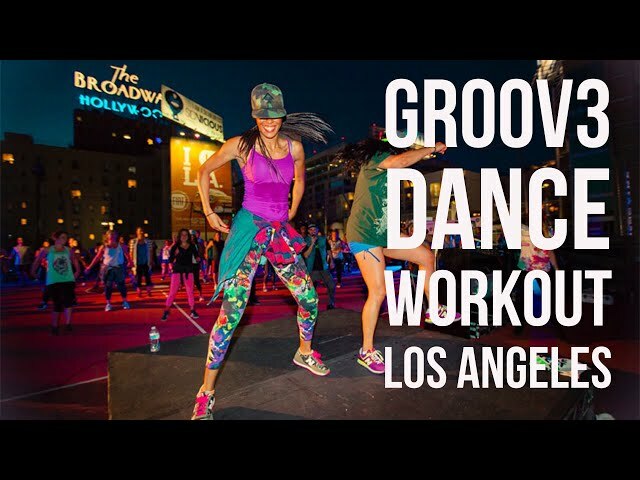 “GROOV3” your way to a healthier and happier lifestyle... DANCE SWEAT LIVE! "To inspire change and build a global community through the power of dance"
Get in shape while you travel. Try #TrailRunning in Pokhara, Nepal. If you're lucky you might be in time for stupa cup. STUPA CUP: a 5k run up a mountain to the world peace pagoda. 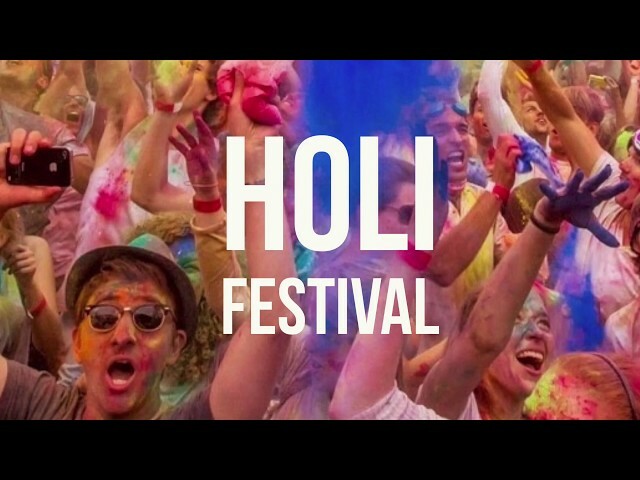 FD approved for your next active vacation check out Pokhara Nepal during the Holi Festival. Best place in Nepal for the sharing of love festival. Kickboxing in Pokhara, Nepal at Lake Breeze Gym. It's the place to get the best workout in Nepal. 2 hour of sweat and adrenaline for less then 5 USD. 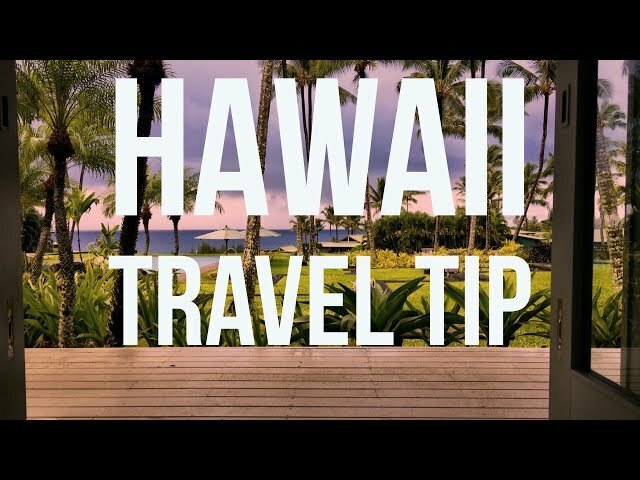 Enjoy this healthy travel tip from Fitness Discovered. Try Jackfruit the next time you are in Maui, Hawaii on the road to Hana.